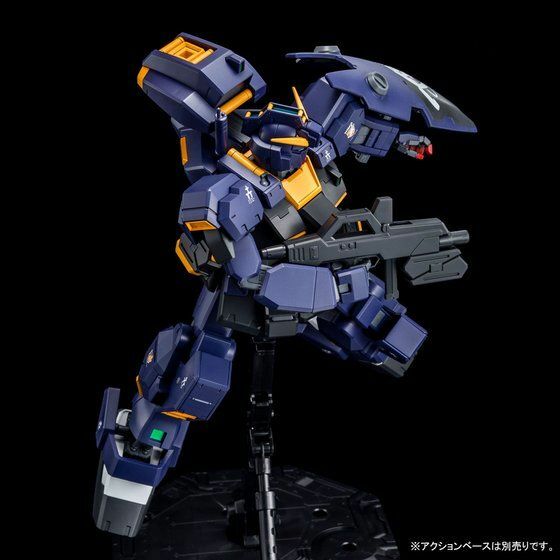 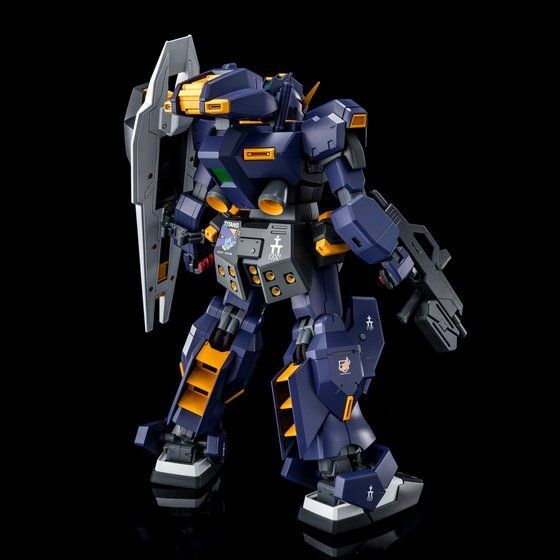 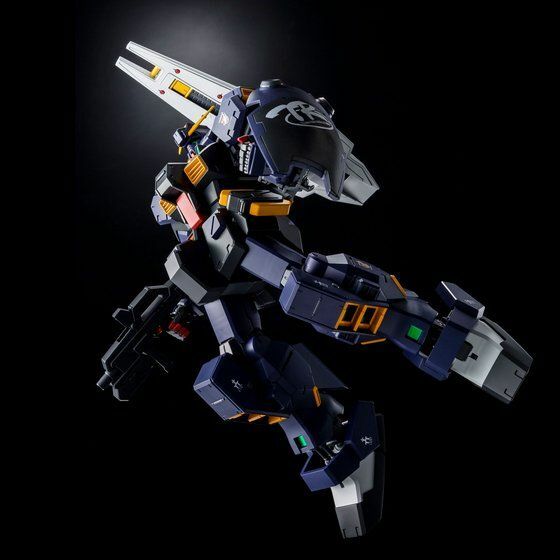 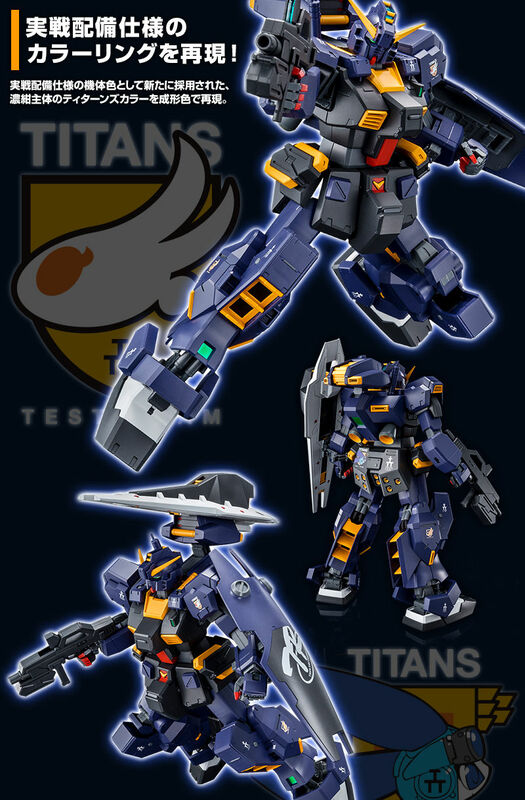 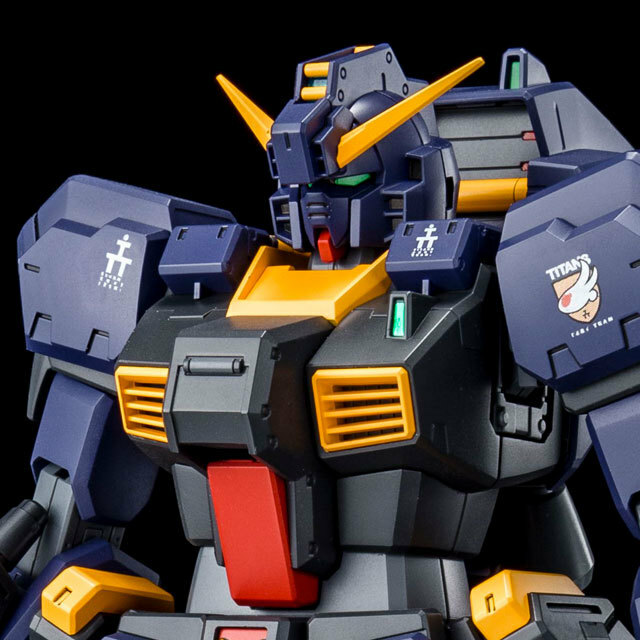 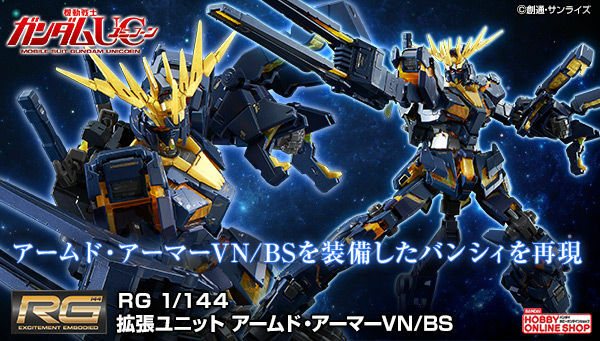 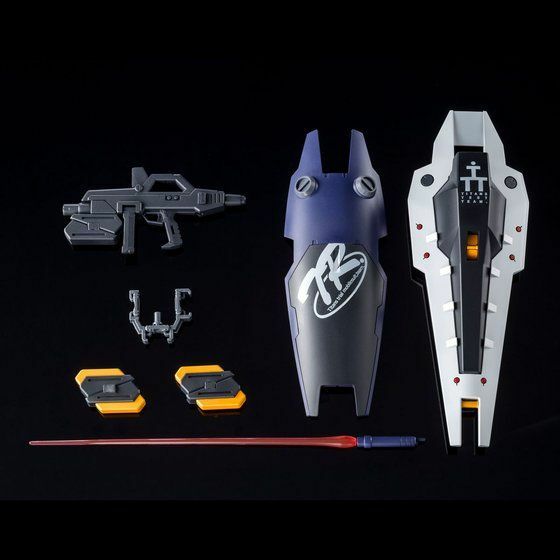 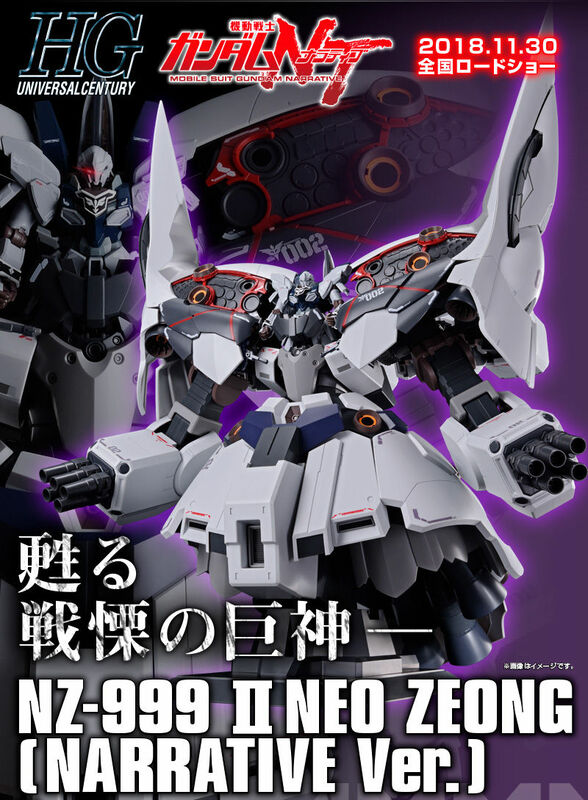 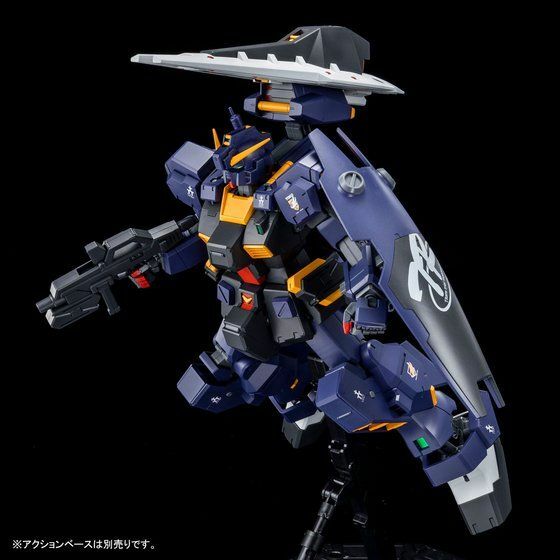 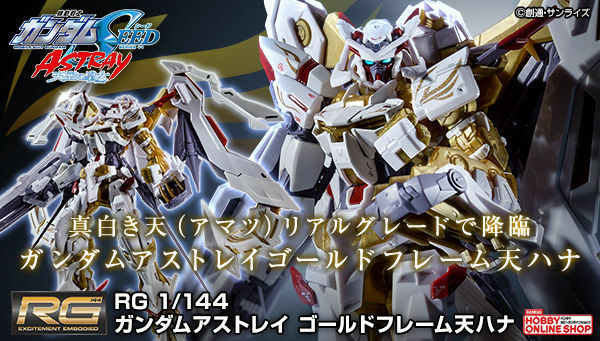 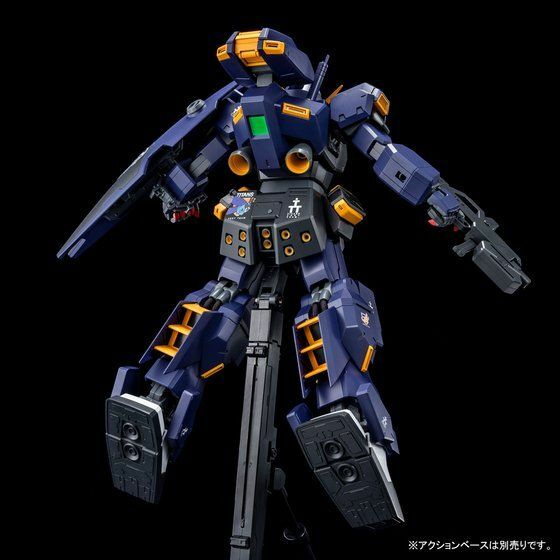 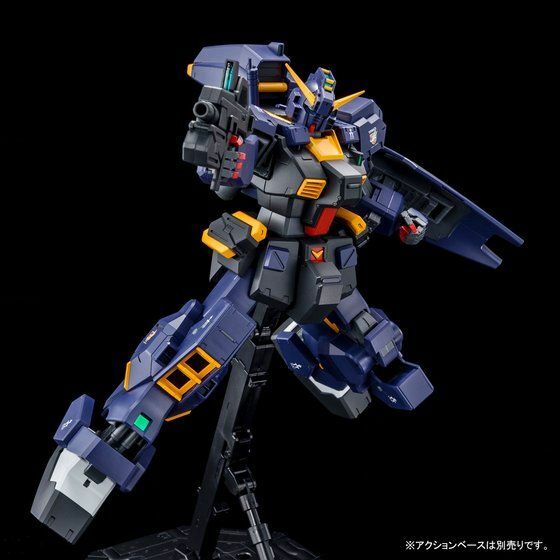 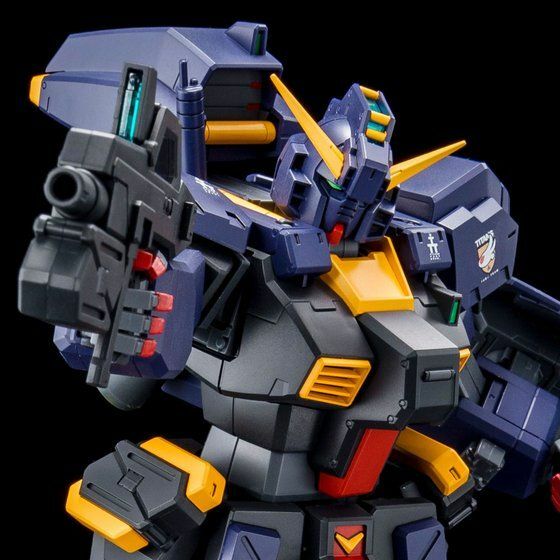 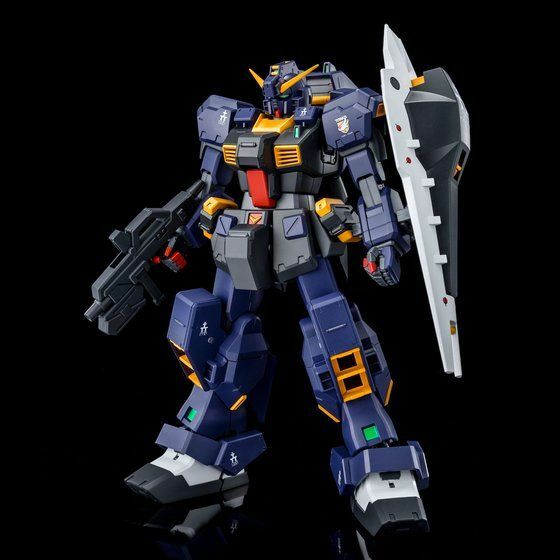 Geez, just make a freakin official Woundwort already Bandai. 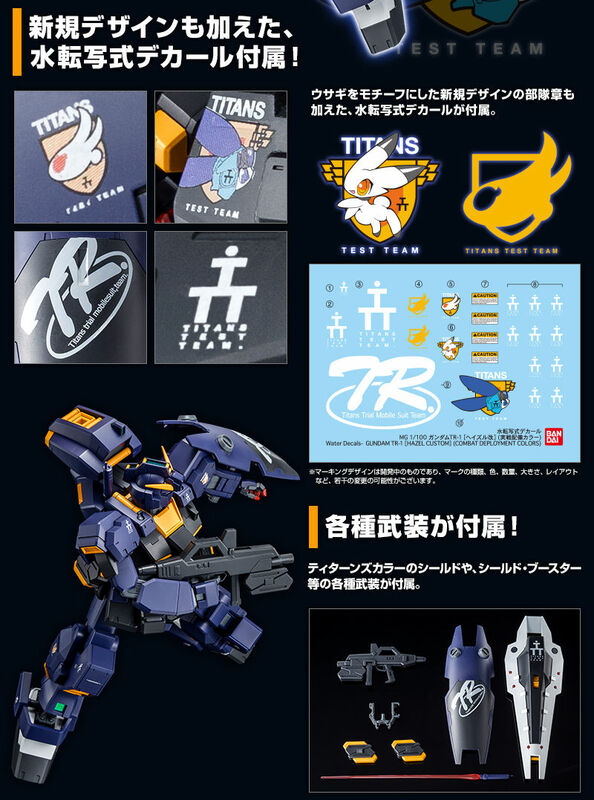 As much as I may dislike P-Bandai, people whining about Bandai taking down third party companies makes no sense. 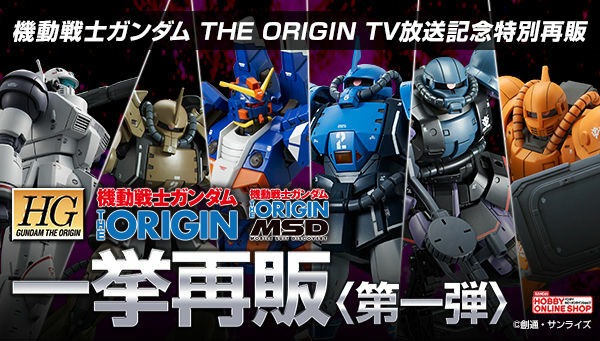 They are a business, someone is stealing their designs, and their business. 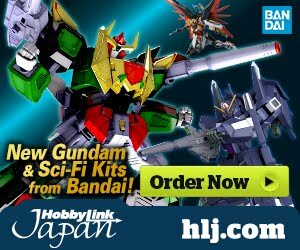 It makes sense to get rid of them. 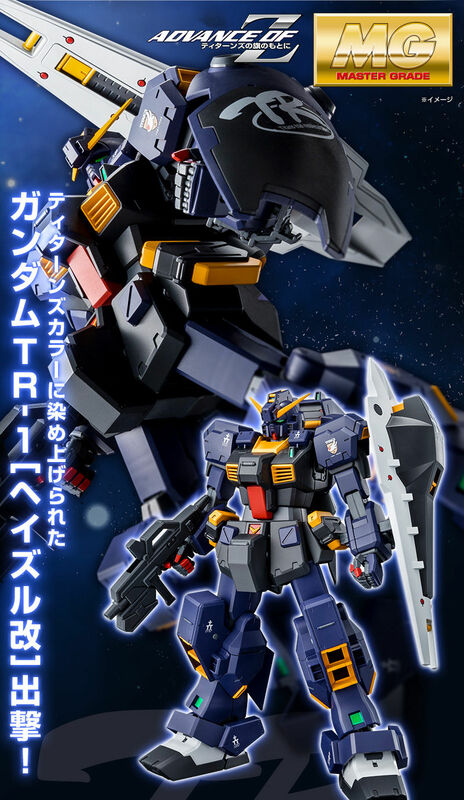 They are STEALING.